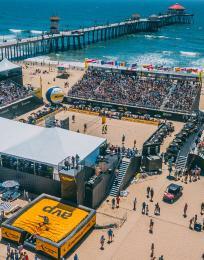 To tear you away from a relaxing day on the sand in Huntington Beach, it’s got to be pretty special. How about a historic location, star gazing at a giant planetarium, hiking with views of Los Angeles and the famous Hollywood sign? Would you like to walk in the footsteps of some of your favorite actors on sites where some of the greatest scenes from American cinema were filmed? If all of this sounds tempting, then a day trip to Los Angeles’ Griffith Park is in the stars for you. 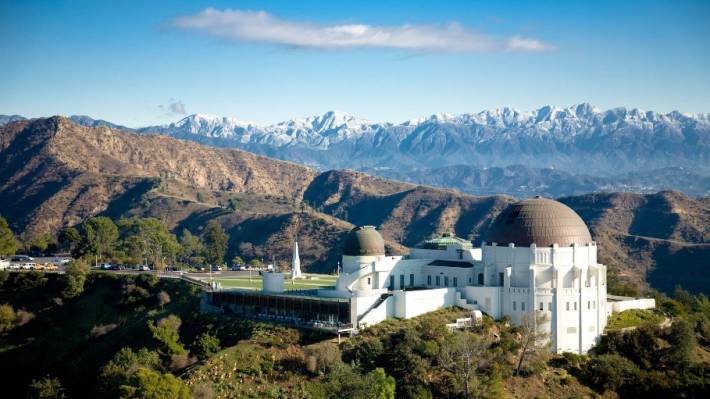 Griffith Park is a Los Angeles treasure located approximately 1.5 hours by car from Huntington Beach. The park is open each day from sunrise until 10 p.m. There’s a lot to do at Griffith Park, so it can be an ambitious agenda for one day. Go at your own pace and select your favorites. 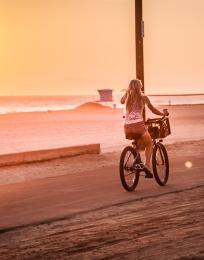 No worries, you can make it back to Huntington Beach in time for a glorious sunset over the ocean if you plan ahead. 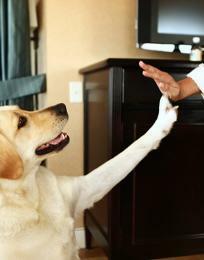 Besides, the lure of Southern California will likely draw you in again for another visit in the future! Known as Southern California’s gateway to the cosmos, visitors can look through telescopes, explore exhibits, see live shows in the planetarium, and enjoy spectacular views of Los Angeles and the Hollywood sign. Griffith Observatory is an icon of Los Angeles, a national leader in public astronomy, a beloved civic gathering place, and one of Southern California&apos;s most popular attractions. The observatory is located on the southern slope of Mount Hollywood in Griffith Park, just above the Los Feliz neighborhood. It is 1,134 feet above sea level and visible from many parts of the Los Angeles basin. The Griffith Observatory and Planetarium are memorialized in this year’s multi-Oscar winning film “La La Land.” If you’ve seen the movie, you will recognize the backdrops where Emma Stone’s and Ryan Gossling’s characters floated among the stars. 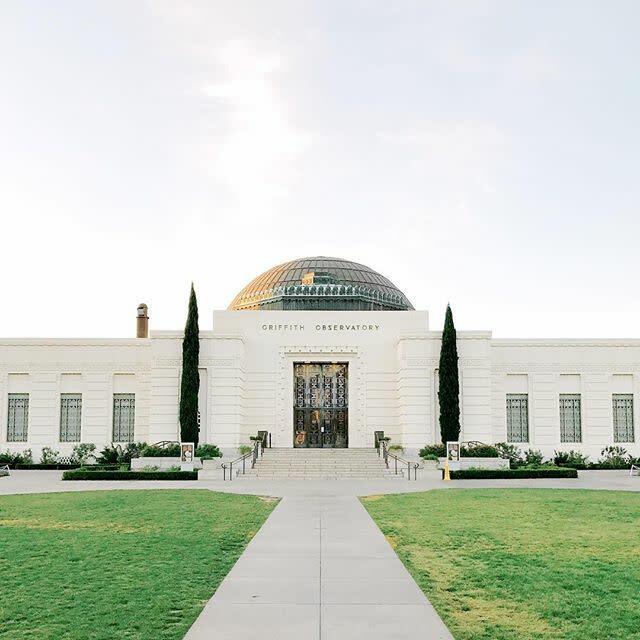 If you haven’t seen the modern day love letter to Los Angeles yet, a visit to the observatory and planetarium will likely inspire you to pursue your own lofty goals and ambitions. 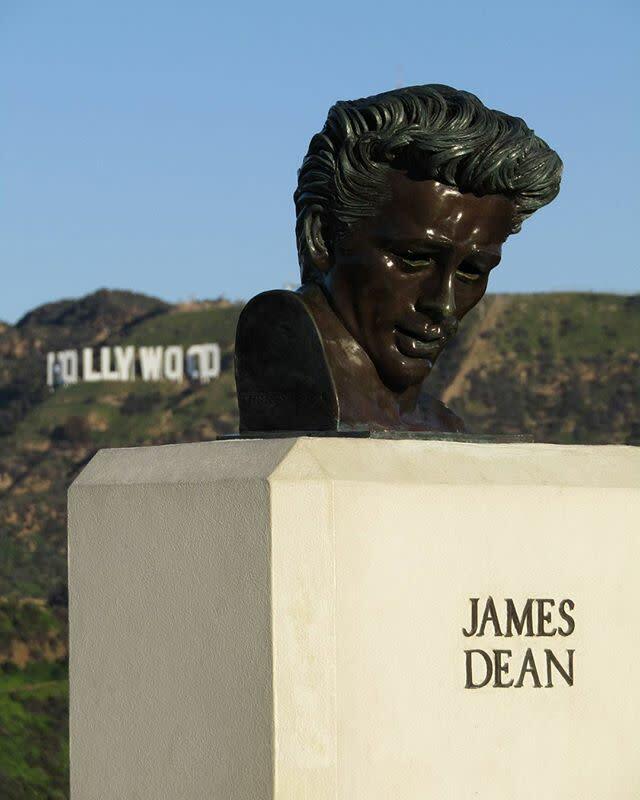 The observatory is also the location where actor James Dean filmed scenes from the 1955 classic movie “Rebel Without a Cause.” Check out the bronze bust of Dean just outside the domed observatory. 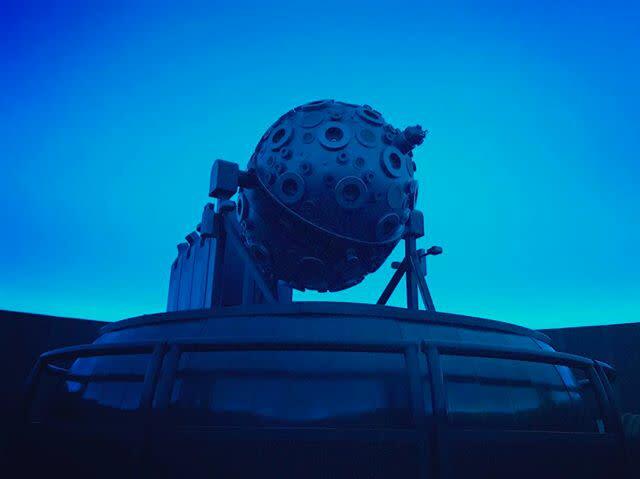 The observatory is open from 10 a.m. to 10 p.m.
With its spectacular Zeiss star projector, digital projection system, state-of-the-art aluminum dome, comfy seats, sound system, and theatrical lighting, the 290-seat Samuel Oschin Planetarium theater is the finest planetarium in the world. Three different planetarium shows are offered and presented by a live, engaging storyteller: Centered in the Universe, Water Is Life, and Light of the Valkyries. Parking at the observatory is free, but limited. There may be an uphill walk to the observatory from some of the parking available along the roads. Try to park at the top in the observatory lot, if available. 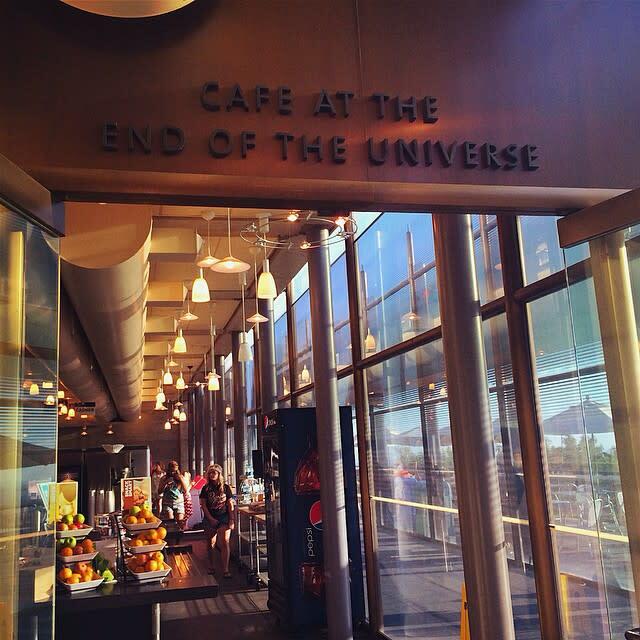 You are welcome to bring your own picnic; however another choice is to stop in at the Cafe at the End of the Universe. 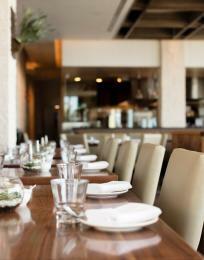 Operated by world-famous Chef Wolfgang Puck, the cafe is located on the lower level of the observatory. Salads, sandwiches, wraps, soup, and specials are prepared fresh daily. You can eat inside, outside, or grab and go. Camping, golf, hiking, pony rides, bike rentals, picnicking, soccer, swimming, and tennis are available at Griffith Park. 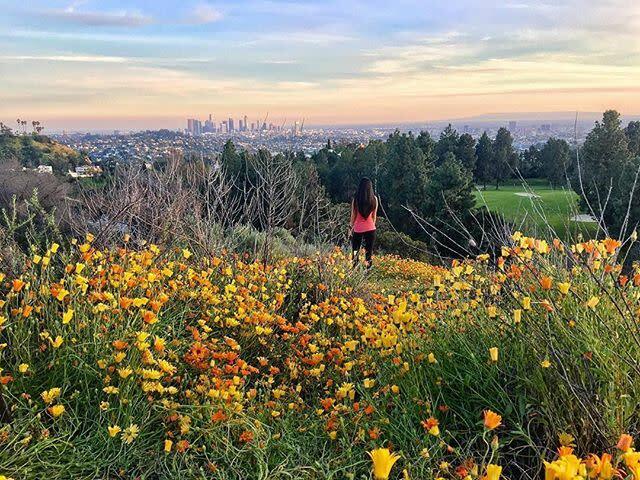 Hiking is one of the most popular forms of recreation along 53-miles of trails offering panoramic views of the vast Los Angeles basin and the Hollywood sign from most vantage points. All trails close at dusk. On many people’s list of favorite hikes is the trail leading from the observatory parking lot to the summit of Mount Hollywood, the highest peak of the park. Keep in mind that Griffith Park is a wilderness area with wild quail, rodents, foxes, coyotes, rattlesnakes, and deer. The Autry Museum of the American West is a museum dedicated to exploring and sharing the stories of the American expansion to the west. 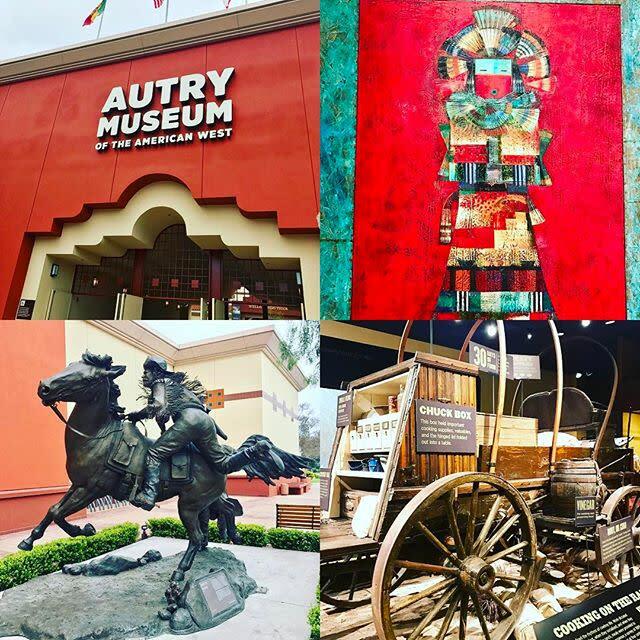 The Autry Museum contains more than 500,000 pieces of art and artifacts from the gold rush years to the stagecoach era, and includes the Southwest Museum of the American Indian Collection, one of the largest and most significant American Indian collections in the United States. Built in 1929, the Greek Theatre is a 5,870-seat music venue located at Griffith Park that hosts pop, classical, reggae, and rock entertainment. 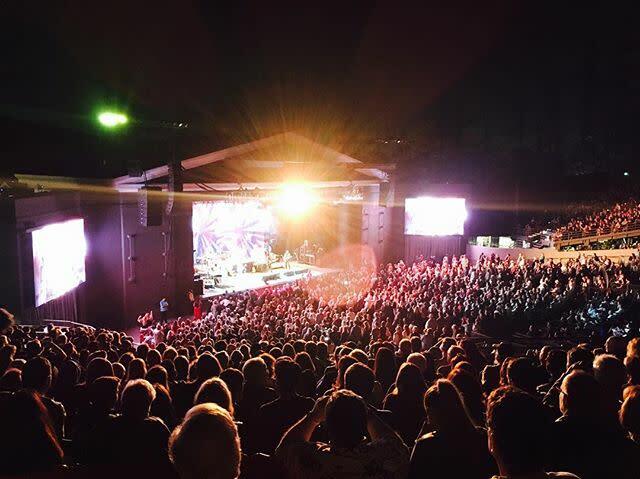 The Greek Theatre won the Best Small Outdoor Venue award by Pollstar Magazine seven times in the past eight years. The Griffith Park merry-go-round has been a Los Angeles family attraction for over five generations. 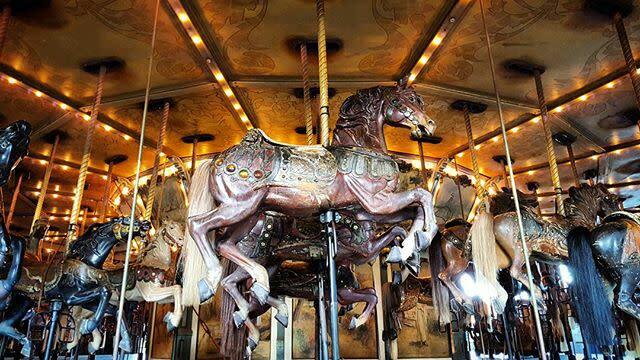 Built in 1926 and brought to Griffith Park in 1937, each of the merry-go-round’s 68 horses is finely carved with jewel-encrusted bridles and detailed, draped blankets and decorated with sunflowers and lions’ heads. A Stinson 165 military band organ provides the music for the merry-go-round with a repertoire of more than 1,500 selections of marches and waltzes. 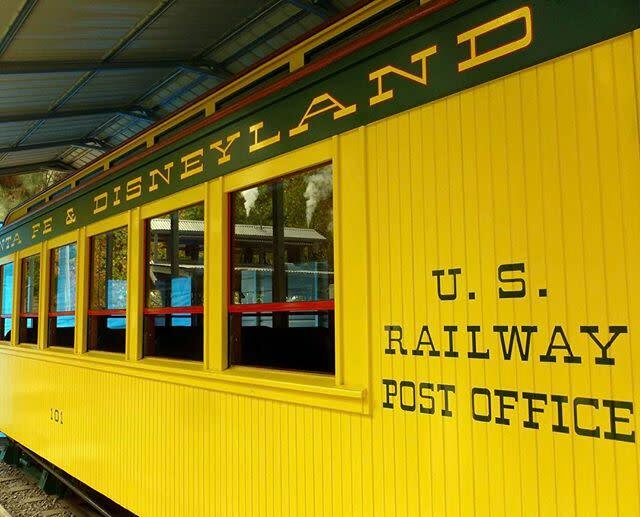 The Griffith Park train rides are one of Los Angeles&apos;s most fun and affordable family attractions. At Griffith Park and Southern Railroad you will travel over one mile of track across a bridge, through a forest and the Old Western Town. You can also try the classic simulator ride Kid Coaster - fun for all ages. At Travel Town Railroad, you will ride around the Travel Town Museum in a miniature train. 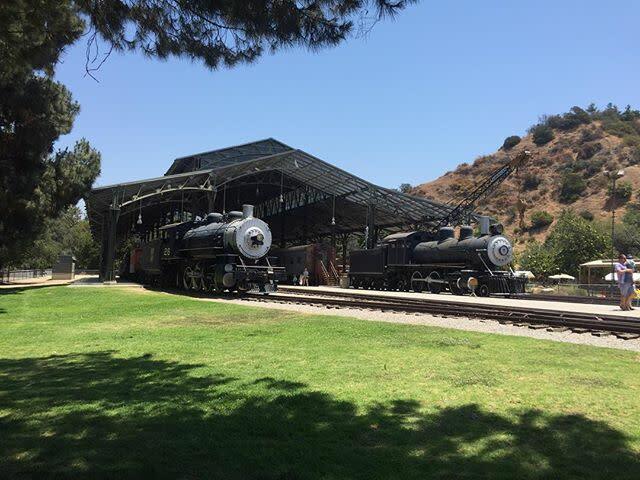 Afterwards, you can explore dozens of old-time railroad locomotives and cars at the Los Angeles Live Steamers Railroad Museum. Founded in 1956 by train enthusiasts for the purpose of educating people in railroad history and lore, its mission is to further the avocation of live steam, gas-mechanical and electronic railroad technology.